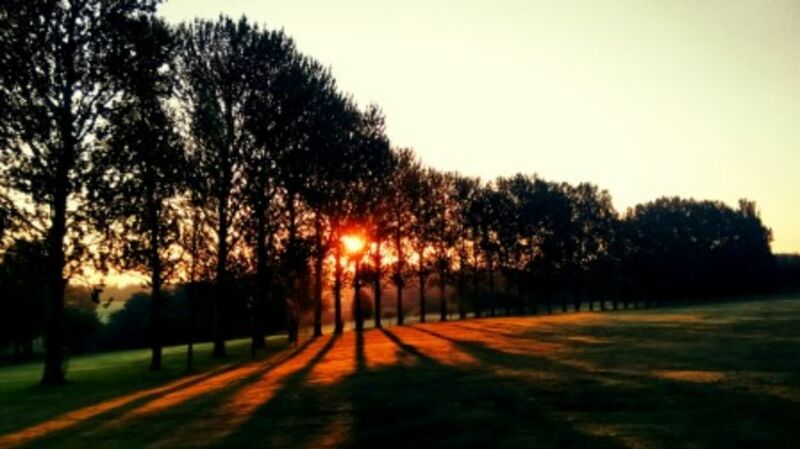 Lutterworth Golf Club is a private members' club owned and run by its members for the benefit of all. Membership categories are designed to suit all ages, genders and abilities and you are guaranteed a warm and friendly welcome. Competitive and social teams for all levels of golfer form a strong part of the club ethos and we are the 2018 holders of a number of men's and ladies county competitions. Set in rolling countryside astride the river Swift, the course suits all levels while still providing a challenge and is playable all year round. Just half a mile from junction 20 of the M1, it is also easily accessed from the M6, A5, A14, M69. 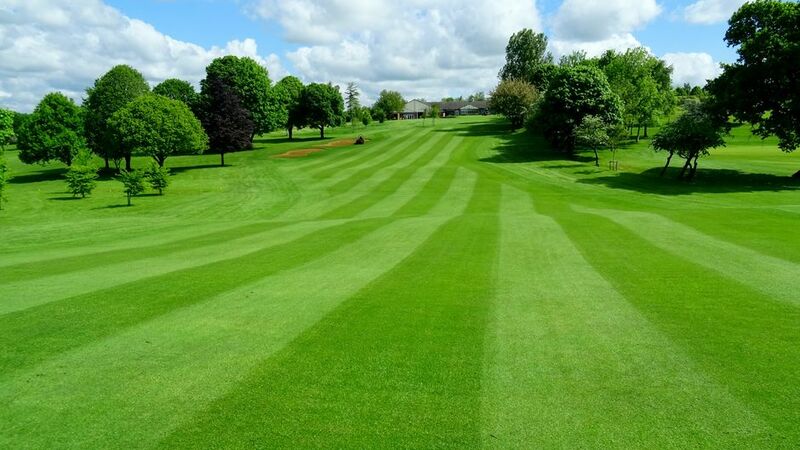 It has been widely praised for the quality of the course and the challenge it provides, by visitors, society groups, county and R&A event competitors alike. thriving junior section and adult beginner academy. Plus additional £30 member levy to cover land purchase, excludes flexible, fast & flexible, junior, academy & social members. Group and couple discounts available. Please call our secretary on 01455 552532 Option 1 for details. All playing members will also be charged the L&RGU & England Golf Affiliation Fees. Finance available to spread subscriptions over 12 months.